Sometimes you need a wider banner stand. We can do that! This is the same design as our Premium Banner Stand, except 48″ nominal width instead of 36″. Same durable mechanism, same ease of changing the graphic, and same light blocking banner film. We like using two of the 48″ retractable banner stands as a trade show back drop, instead of three 36″ retractables. This way, you only have one seam instead of two, which gives you more options as you create your banner stand graphic. It’s only two pieces to ship instead of three, etc. etc. 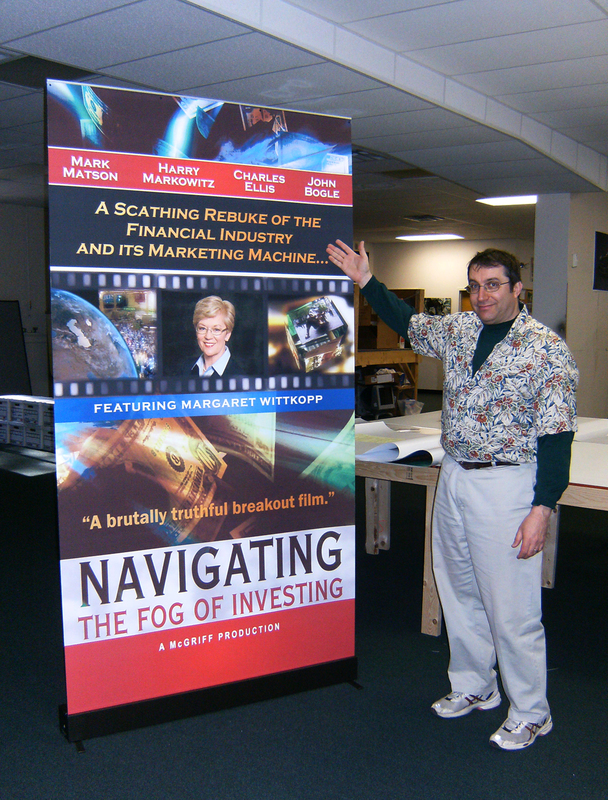 They also make these retractable banner stands up to 8 feet wide, so you have choices! This entry was posted in Retractable Banner Stands and tagged banner pull up, retractable banners, retractables, roll up banners. Bookmark the permalink. Banners are the best for advertising or branding activities. Wide banners are best option for a big space and events takes place in malls and parties.